Since the Domaine du Rayol and the Jardin des Méditerranées needs to be accessible to all, work has recently begun with the purpose of bringing it into line with the latest standards of access for People with Restricted Mobility (PRM). This project, a long-term ambition of the Domaine du Rayol Association and the Conservatoire du Littoral dating back to well before it became a legal obligation, was inaugurated in 2016. In fact, the Domaine du Rayol’s Hôtel de la Mer welcomes over 75,000 visitors per year. It has now been specially converted to allow the passage of wheelchair users as well as access to the PRM toilets which comply with current regulations. In addition, thanks to these extensive works, the surface area of the Librairie des Jardiniers has doubled. It provides the PRM with access to the 3,000-plus titles which are on sale. Access to the bookshop is independent from the Gardens; it has its own separate entrance. Lastly, two PRM parking spaces have been created at the entrance to the Domaine (indicated by signs and by lines painted on the ground). 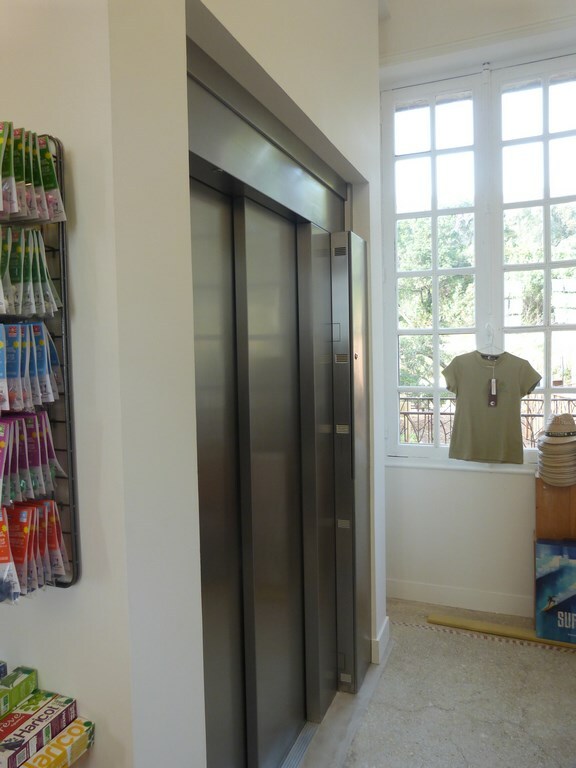 From the entrance to the Domaine, a path which conforms to PRM standards will take you to the lift which will bring you to the Hôtel de la Mer’s garden level and give you direct access to the tour of this Conservatoire du Littoral property. 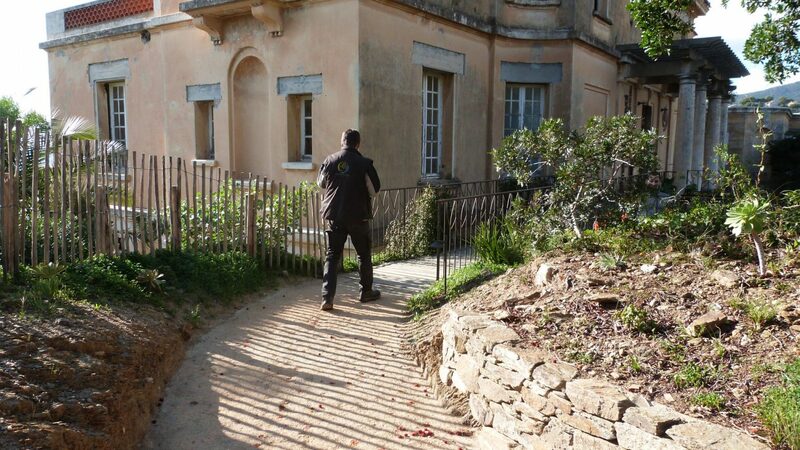 This level footpath, accessible to all, will allow you to visit 6 of the 10 landscapes designed by Gilles Clément, the landscape gardener and designer of the Gardens. During your ramble, you will also be able to explore the Domaine’s architectural heritage, including the Villa Rayolet which has been included in the supplement to the list of Historic Monuments. Today, virtually all of the Domaine du Rayol’s facilities and attractions (reception, gardens, bookshop, training centre and café-restaurant, the summer concerts and the permanent and temporary exhibitions) are accessible to the whole of the general public. Open every day from 9:30am (closing times vary according to the seasons). Concessionary rate of €8 on production of a disability card. Specially-adapted guided tours can be arranged. Certain educational activities may be accessible or can be organised by prior arrangement with reception at the Domaine du Rayol. We advise you to bring a walking stick if you have any difficulties walking.